Yesterday I played with My Digital Studio and I had a blast. I bought MDS about 1 plus ago and thought this isn't for me but I SU had such a great sale on this CD I couldn't pass it by. Then I decided last Christmas to made calendars of our trips for my partners mom...it was such a hit, everyone wanted one including me! So, I made a personal calendar for me and I fell in love this MDS! It is a must have and I don't say that very much...navigating through all the tools can be a little challenging especially when you don't know what you are doing or don't have the patience. But I ask for help and having pictures on my computer, transferring them to MDS is soooo easy. If I can do this program...anyone can! Here is what I did last night. 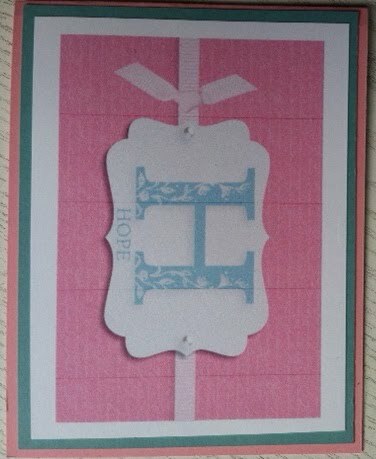 This is a card front that I made for 4 card front using Strength and Hope stamp set. SU is have a great promotion for Breast cancer. As part of our Making a Difference program, Stampin' Up! is proud to partner with The Breast Cancer Research Foundation® (BCRF) in the Strength & Hope Campaign. 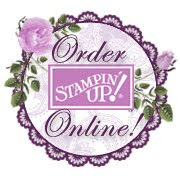 From May 1-August 31, 2011, Stampin' Up! 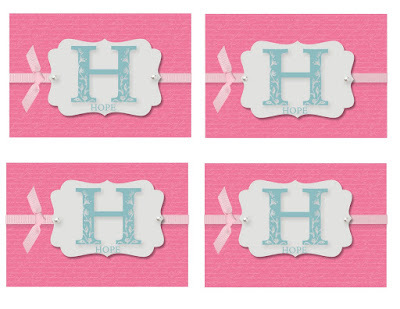 will donate $2* from the sale of each Strength & Hope Set and Digital Kit to BCRF. 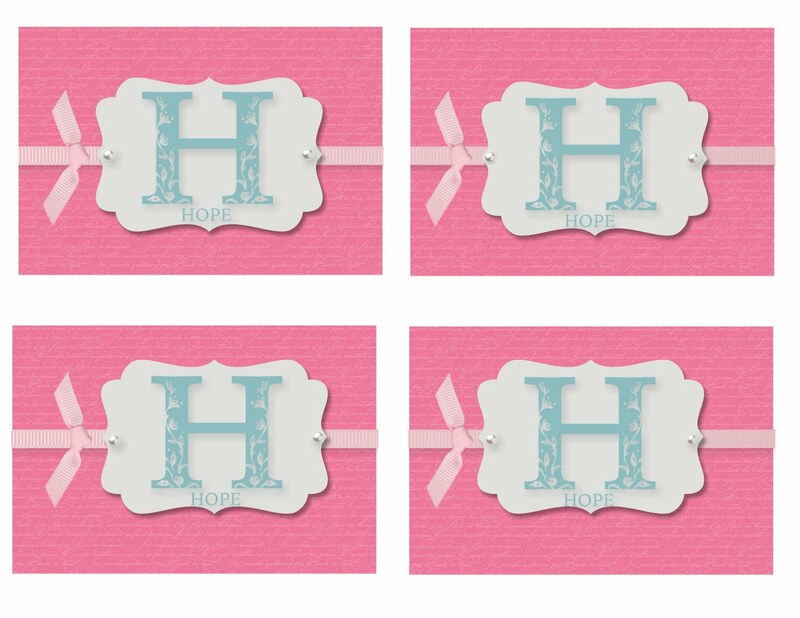 A Strength & Hope Digital Kit (item 124475) is also available that includes a four-piece stamp brush set, 12 Designer Series Papers, and 10 embellishment pieces for $9.95. Contact me today to order this beautiful set and support BCRF as they work find a cure for breast cancer! Or shop now in my Online Store. *Stampin' Up! is donating $2 from this purchase to The Breast Cancer Research Foundation®. BCRF is dedicated to preventing breast cancer and finding a cure in our lifetime by funding clinical and translational research worldwide. For more information about BCRF, visit www.bcrfcure.org. Welcome to my blog! I'm so happy you decided to honor me with a visit. I will be sharing about my favorite past times - stamping, paper crafts, movies, and sports. My hope is that you will be inspired by the projects you see here. Please, feel free to return frequently. Also ask me how you can obtain the Spring/Summer Collection 2009 Catalog, or if I might be of assistance answering questions you may have by emailing me. I look forward to from hearing you soon! I am a physical education teacher. But, my love is creating cards and sharing this love with others. I have been an SU demonstrator for 5 years in August. 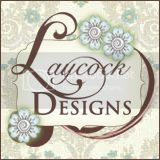 I would love to share my love of creating handmade greeting cards with you! I love movies. I try to spend 2-3 nights out a week attending movie premiers. See any good movies lately? ?